Digimon Story: Super Xros Wars (デジモンストーリー 超スーパークロスウォーズ Dejimon Sutōrī ChouSūpā Kurosu Wōzu?) is a Digimon video game for the Nintendo DS, released with a 2011 release for Japan. 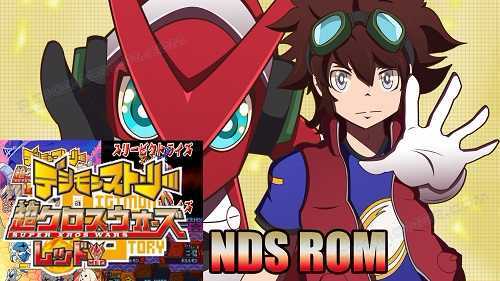 It is Digimon Story: Super Xros Wars Red. 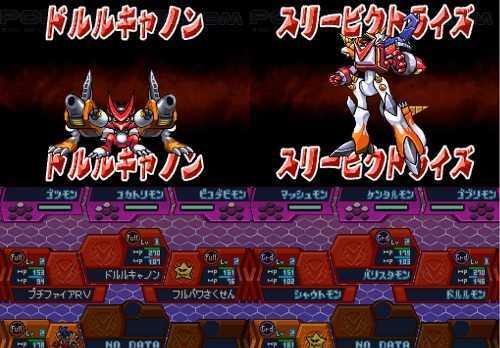 Super Xros Wars uses a system similar to the previous Digimon Story games, but includes many of the Digimon introduced in the Digimon Fusion anime. The main protagonist is actually Mikey Kudo, who is also the protagonist of the anime.